Large NSW Country Town. Highway location. Central QLD. Over 20% net. Welcome to Peter Mason Real Estate! The Tourist Industry within Australia and ownership of Caravan Parks and Motel businesses has a bright and exciting future. My field of operation and sales covers the coastal areas of northern New South Wales and coastal Queensland and inland areas of both states. There are some unbelievably beautiful holiday destinations and Caravan Parks within this area and some great investment opportunities. If you enjoy looking after people you can't help but make money within the tourist industry and the lifestyle and climate is hard to beat anywhere in the World. 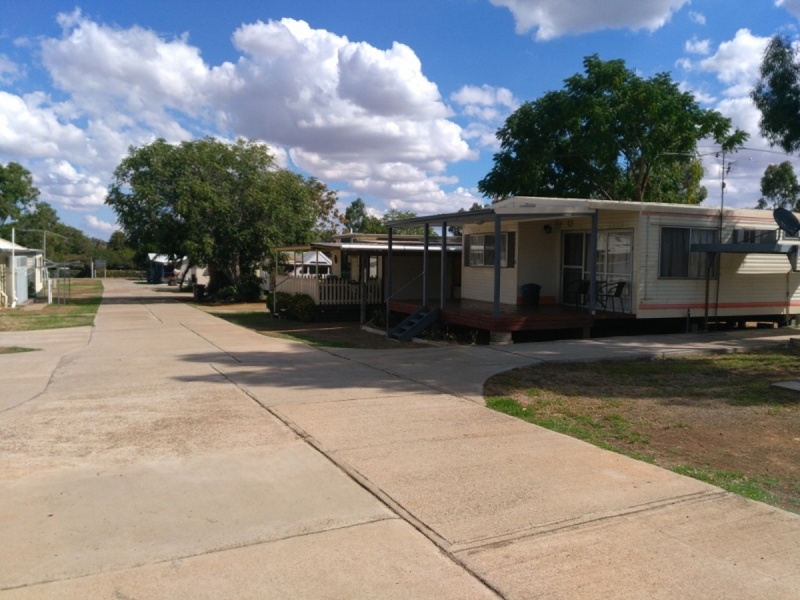 My portfolio of investments includes both leasehold and freehold Caravan Parks, Motels and Businesses, as suggested, located in both states of NSW and QLD. The businesses range from small Mum and Dad Caravan Parks and Motels to large resort properties. There has been a lot of movement over the last 6 months and many caravan parks and motels have changed hands. 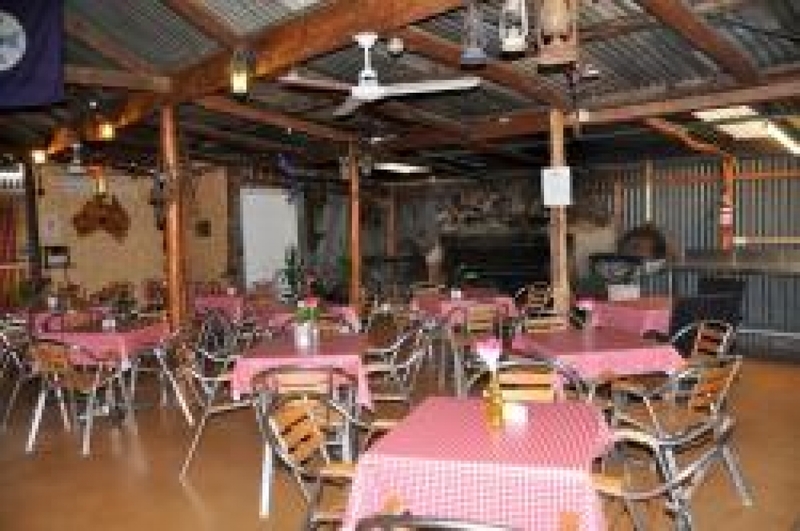 I invite you to peruse a sample of my Caravan Parks, Motels and Businesses and look forward to being of assistance.The Tourist Industry within Australia has a bright and exciting future. Please peruse my web site listings, if you are interested in a caravan park or motel property please submit your details on the response form if you have a specific requirement or area that you would like to invest in please provide details in the comments field. With my contacts and experience in this industry, I will endeavor to match you with a suitable vendor in the location and business type that appeals to you and your needs. For vendors wishing to sell their caravan park or motel business, I provide a personal and totally confidential process that enables you to get on with the job of running your business while I develop marketing strategies and create selling opportunities that will attract the right buyers. Thank you for taking the time to view my properties and business opportunities. I look forward to being of service.